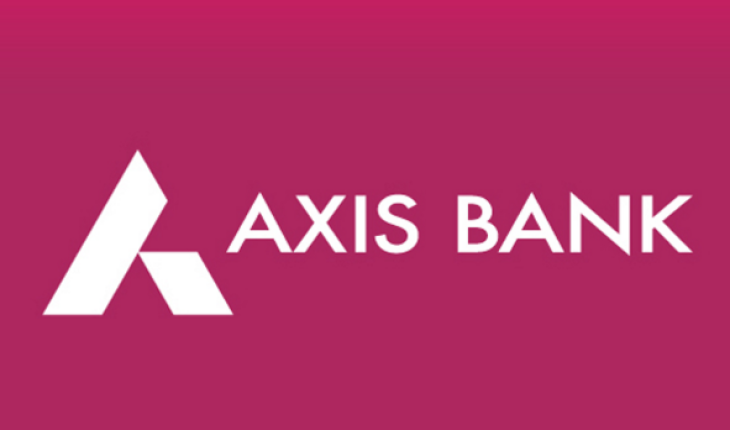 Axis Bank Limited, ‘TRISHUL’, Third Floor, Opp. Samartheshwar Temple, Nr. Law Garden, Ellisbridge, Ahmedabad - 380 006. 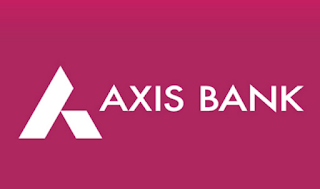 Axis Bank Limited, Corporate Office, Bombay Dyeing Mills Compound, Pandurang Budhkar Marg, Worli, Mumbai - 400 025.